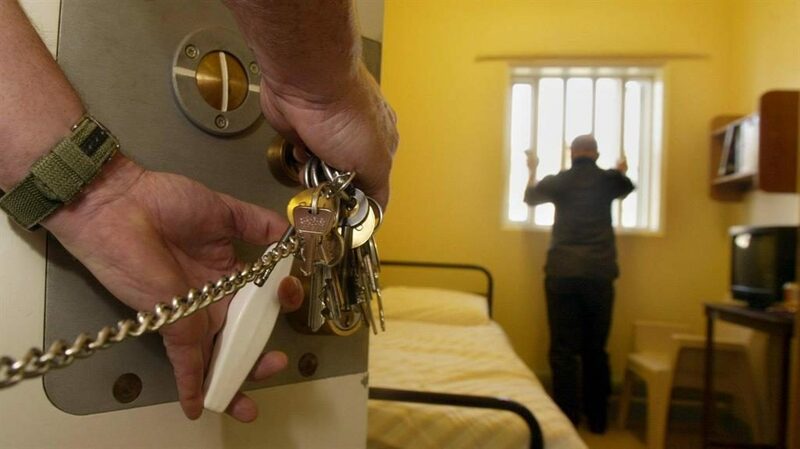 VIOLENCE and self-harm behind bars have reached record highs, with 33,803 assaults in prison last year. The number of attacks rose 20 per cent and included 4,000 ‘serious’ incidents such as those leading to broken limbs or burns. Meanwhile a record 52,814 incidents of self-harm were recorded — up by 23 per cent, according to the latest custody statistics for England and Wales. The figures showed attacks on prison staff also rose by 29 per cent to a new high of 10,085. However the Ministry of Justice said a change in recording technique may have contributed. The death toll rose 10 per cent after 325 prisoners died in 2018. Justice secretary David Gauke admitted the levels of violence and self-harm were ‘unacceptably high’ and ‘disturbing’. He said it underlined ‘why we are spending an extra £70m to fight the drugs plaguing prisons and boost security, while also training over 4,000 new prison officers’. But shadow justice secretary Richard Burgon blamed staff and budget cuts for the spike. ‘Our prisons have become a danger to officers, inmates and wider society,’ he said.